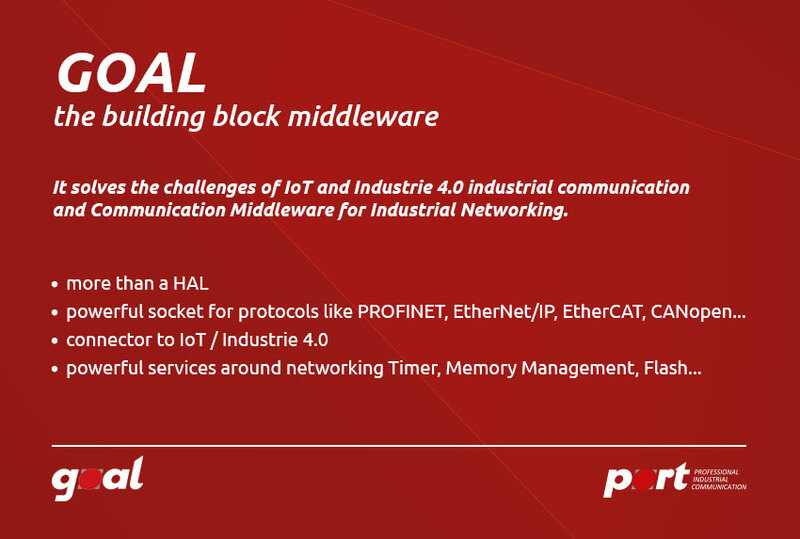 Hardware and device solutions for industrial IoT, Industrie 4.0 and real time communication - port offers the right solutions. 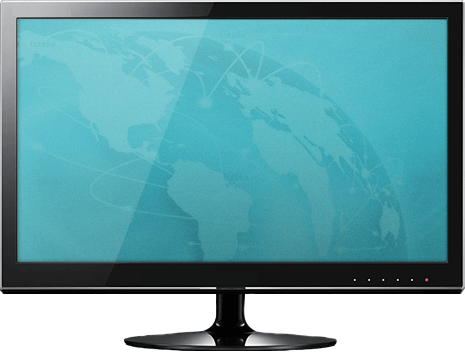 we offer embedded multiprotcol modules, single board computers (SBCs), switches, gateways, I / O boxes, ARDUINO/PMOD boards or iPC cards. 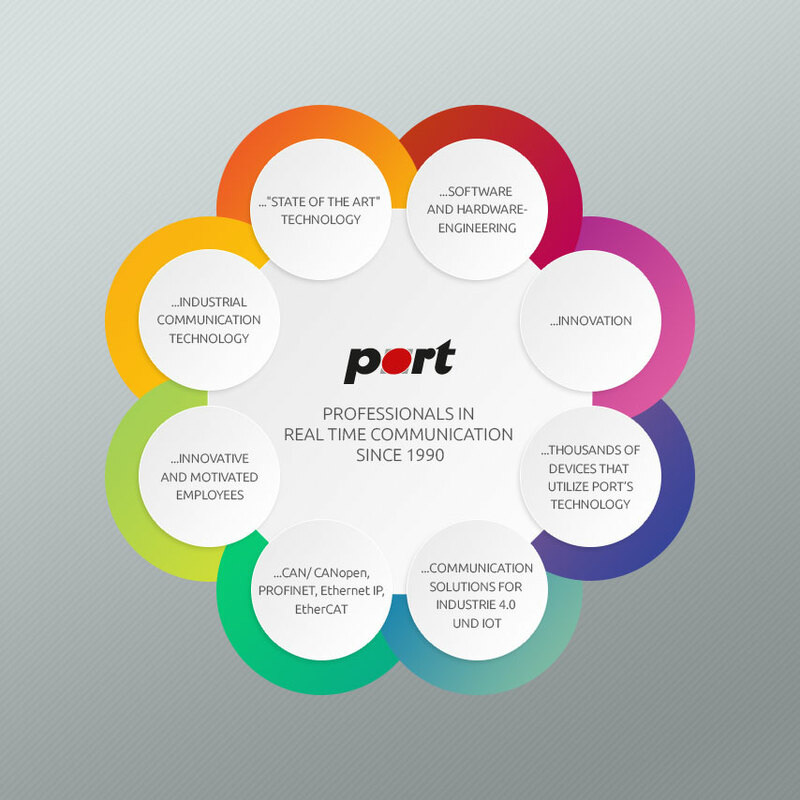 Port´s GOAL technology offers you maximum availability, scalability and transparent interfaces.